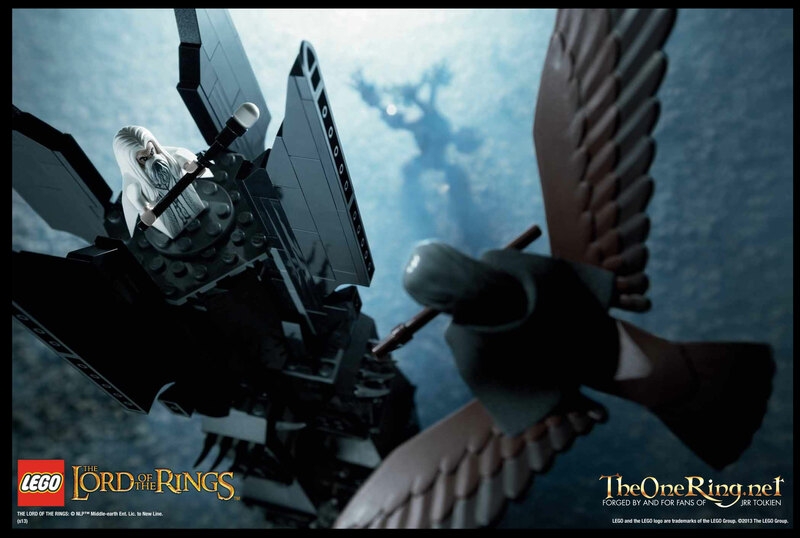 LEGO® Unveils The Tower of Orthanc! This story is posted in the following categories: LEGO, Merchandise, The Hobbit No Comments » . Please click on a category name to view all stories related to it.